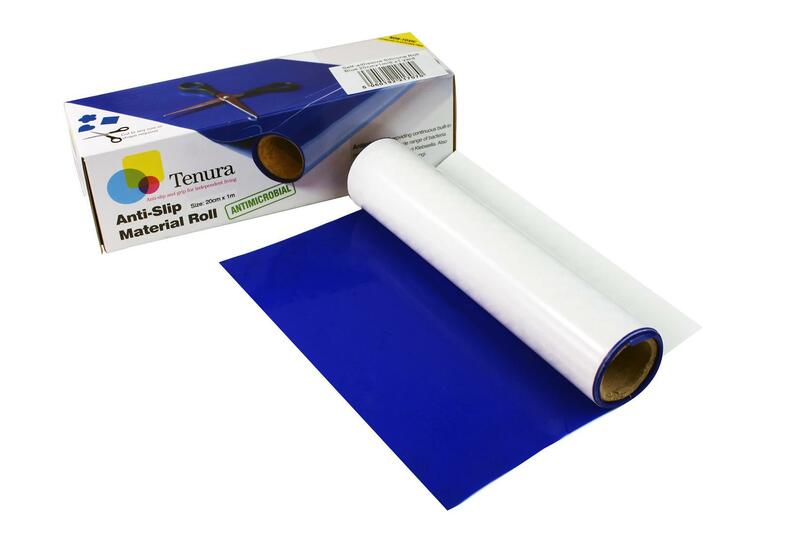 Tenura non slip fabric is an excellent material, as not only is it non slip, it's washable and completely waterproof, meaning it can be used for food areas, and in areas that have high exposure to moisture, such as boats. 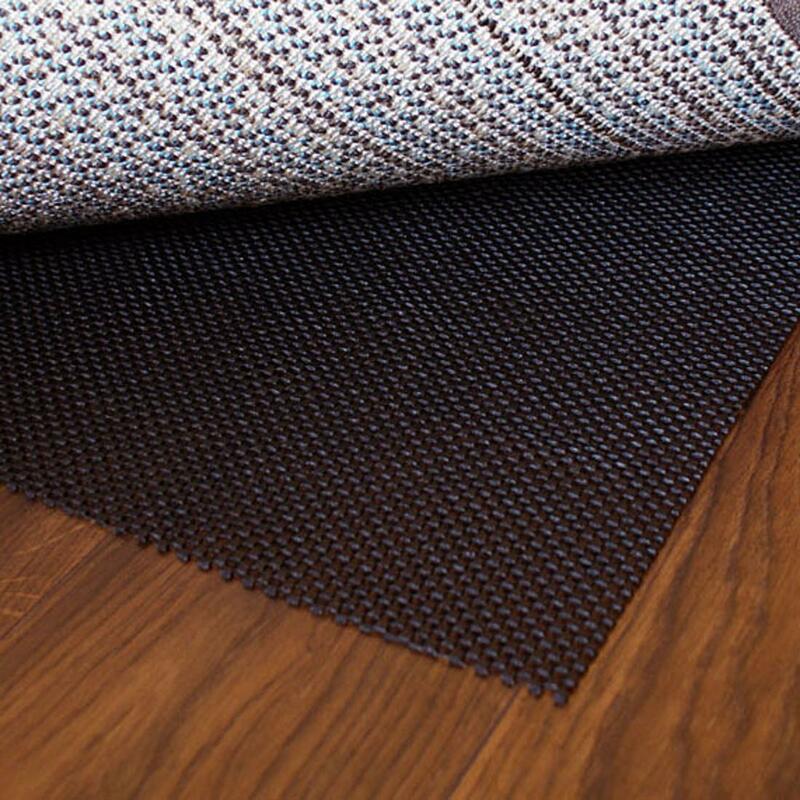 Non slip fabric is an anti slip foam applied to a polyester mesh, giving it excellent stability, yet can be easily cut to any shape to suit any object or surface. 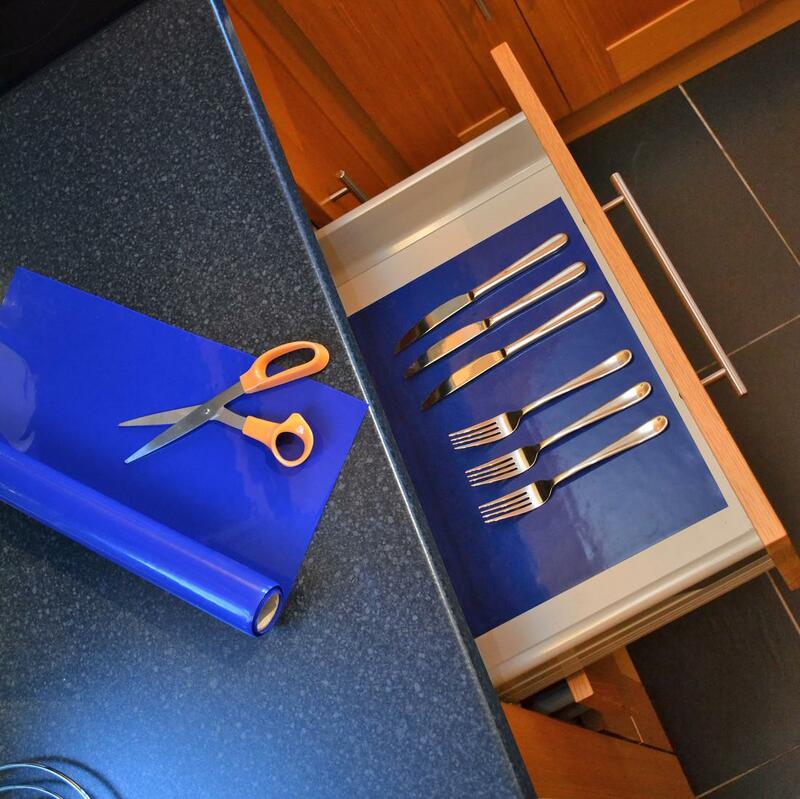 It makes an excellent draw and shelf liner too, and with the 3 colours available, white, black and beige, you are not short on colour options. 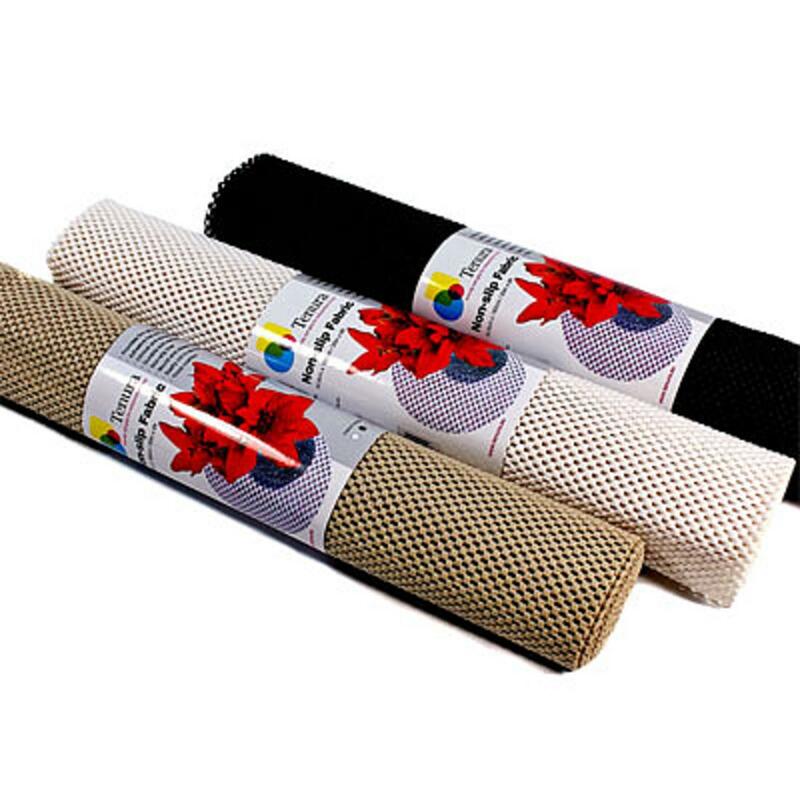 Apart from the uses mentioned, it can be used anywhere such as in car boots to prevent things sliding, under horse saddles, rugs, as a tray liner and many other things. Please note: Non slip fabric is not eligible for VAT exemption. 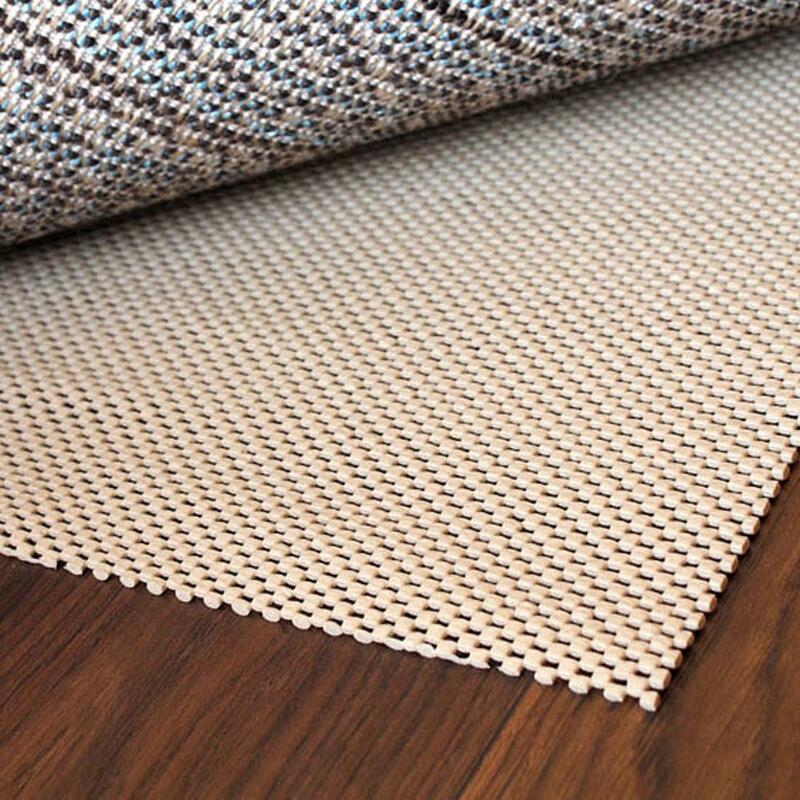 Creates a comfortable non slip surface. Allows objects to sink into the material, preventing all movement. 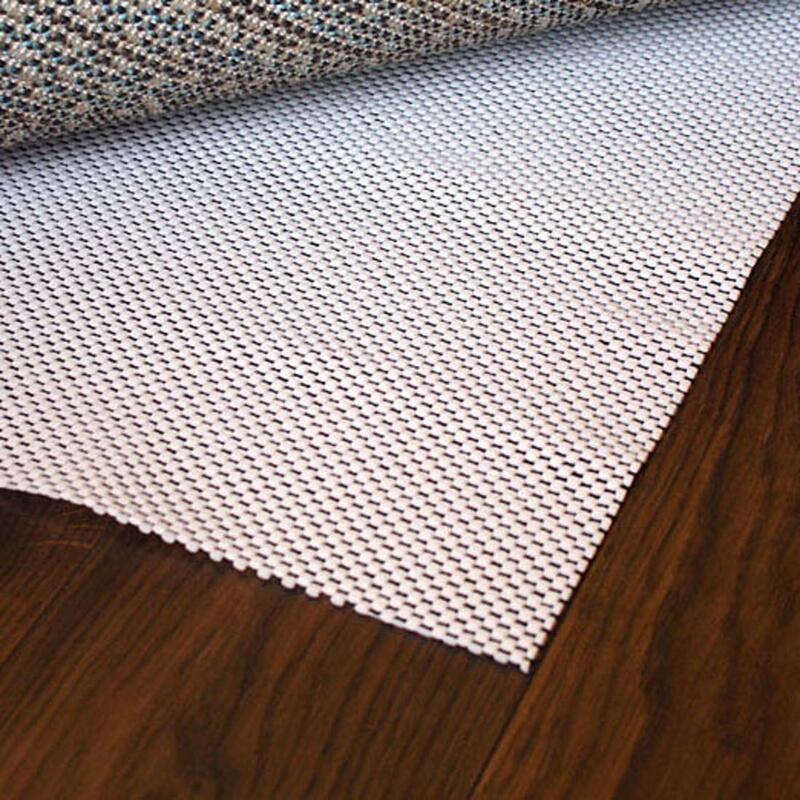 Size: Rolls measure 50cm x 182cm.